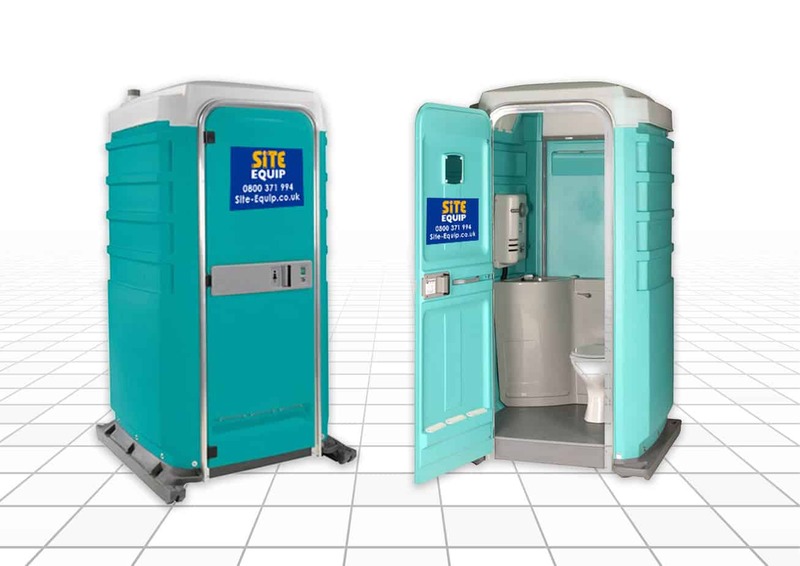 Site Equip are The South’s leading supplier of portable toilet hire Winchester. 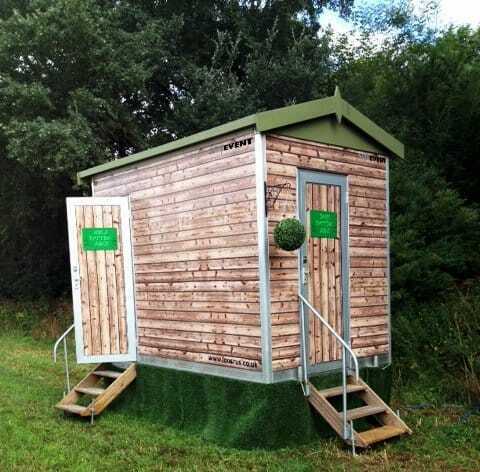 If you’re looking for a mains connected loo for your construction site in Fair Oak or a Potting Shed toilet trailer for your themed party in Bishop’s Waltham, Site Equip can help! With 30 years experience in the industry, we can guarantee that our friendly and expert sales team will be able to find the perfect solution to your welfare and sanitation requirements. Abbotts Ann, Allbrook, Alresford, Ampfield, Awbridge, Badger Farm, Beauworth, Bishop’s Waltham, Bishops Sutton, Broughton, Chandler’s Ford, Chilbolton, Chilcomb, Colden Common, Compton, Corhampton, Crawley, Durley, East Meon, East Tytherley, Eastleigh, Exton, Fair Oak, Headbourne Worthy, Horton Heath, Itchin Abbas, Itchin Stoke, King’s Somborne, Kings Worthy, Lainston, Littleton, Longparish, Longstock, Lower Upham, Meonstoke, Micheldever, Morestead, New Alresford, North Baddesley, Old Alresford, Otterbourne, Overton, Owlesbury, Romsey, Shawford, Sparsholt, St Cross, Stockbridge, Sutton Scotney, Swanmore, Twyford, Upham, Waltham Chase, West Meon, Wherwell and Wickham. If you’re interested in portable toilet hire Winchester, give our friendly sales team a call on 0800 371994. Alternatively, you can email us on the address at the top of the page or fill out an enquiry form below. We will get back to you as soon as possible!